It may be that you wish to make a gift of the whole or part of your French property. We can advise you on this and make arrangements through competent and experienced Notaires in France for the legal requirements to be complied with there. 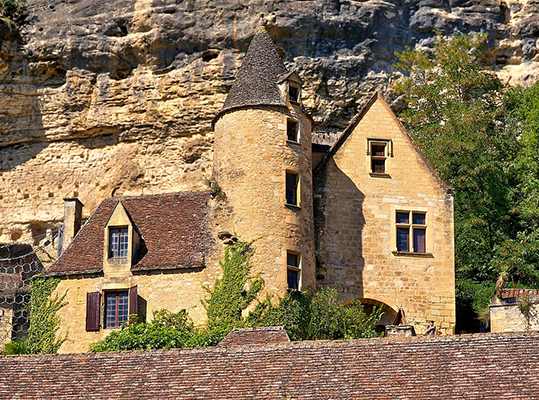 Currently, there exists the possibility for persons owning a French property of making a gift of that property during their lifetime without becoming liable for French gifts tax, up to certain limits. Whilst the French law remains as at present, there may be a tax advantage in UK residents making gifts to their children during their lifetime of their property in France up to the limit of the sum which will not bear French gifts tax. It is widely expected that France having elected a different President at the recent election, this exemption may soon no longer be available. Any UK taxpayer who might wish to avail himself or herself of this exemption to French gifts tax (subject to certain limits) should contact us without delay to explore the possibility of taking advantage of this exemption. Persons seeking to take advantage of these provisions should individually take advice from properly qualified persons, such as Barney & Company, before considering making such gifts. The estates of UK resident taxpayers would under current UK Inheritance Tax rules remain liable for tax on the whole of such gift unless the taxpayer survived for a full 7 years following such transfer provided that the donor did not retain any benefit in the transferred asset during that time if, for instance, the taxpayer retained the use of if it. 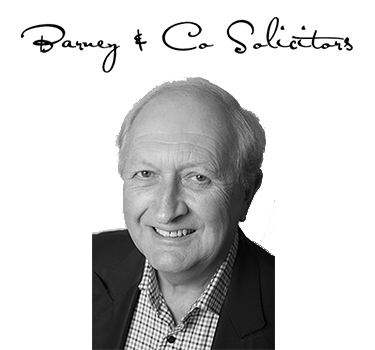 If the death occurred less than 7 years after the gift, there is a partial exemption from UK Inheritance Tax, depending on the number of whole years which have elapsed thereafter. We offer a FREE INITIAL DISCUSSION for not more than 20 minutes of your requirements relating to the gifting of a French property. Barney & Company, The Old Vicarage, Vicarage Lane, SOMERTON, TA11 7NQ.